Perhaps your old disc copy has finally bitten the dust, victim of years of use and abuse. Perhaps you've just been holding off for one reason or another and finally decided to make the plunge. Perhaps your hard copy is miles away or buried under piles of who-knows-what and you simply don't want to make the effort to dig it up. Whatever the case, you're hankering for Sim City 4, and you want it without the fuss of dealing with brick-and-morter stores or shipping from an online store. Where do you start? There are a multitude of sites and services that can hook you up with a Sim City 4 download that's on the level, but each of them has their own advantages and disadvantages that have to be carefully weighed. As perhaps the most well-known digital distribution site for games, it's only natural that Steam would be carrying the latest installment of one of the pioneers of the simulation genre. At an everyday price of $19.99, the price tag is nothing to write home about, and you can do better through other sites – but toss in one of Steam's price-slashing sales and you could see Sim City 4 going for 50% or 25%. 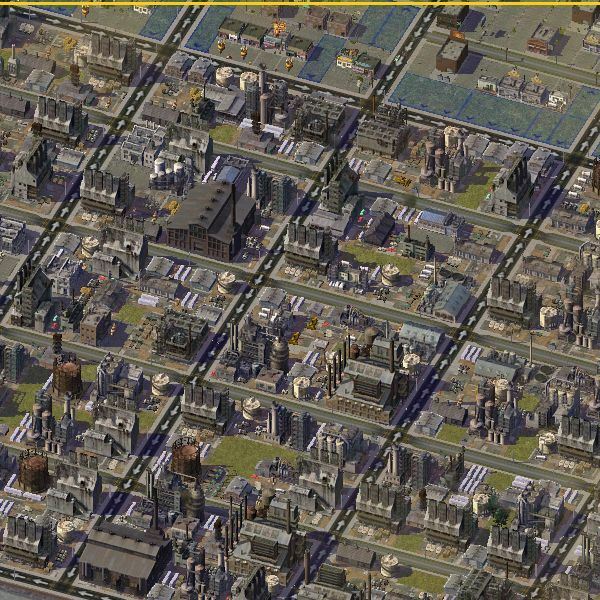 For those with the willpower to wait, Steam is definitely the first option for a Sim City 4 download. While Steam enthralls its users with a comprehensive connection system that seeks to unify just about every aspect of gaming life, Direct2Drive is a game store and nothing more. Create an account, select your game, supply the necessary payment information, download your title through the D2D download manager, and that's it: no DRM, no calls to DRM servers, no lockouts due to internet failures, just you and your Sim City 4 download for as long as you've got it installed. While Electronic Arts has shown little hesitation in its willingness to distribute its titles through other sales services, it's also shown little hesitation in establishing its own online distribution system. The Electronic Arts Download Manager, now known as Origin, allows you to buy Sim City 4 straight from the source. If you're more interested in re-acquiring Sim City 4 in a digital format, Origin also supports game registration via CD key. Given the reputation that EADM has developed amongst users, however, it might be best to look to other sources for your Sim City 4 fix. Being one of the world's largest shopping sites for pretty much everything imaginable, it was only a matter of time until Amazon allowed for digital downloading of games from its site. Amazon's game and software downloading system allows you to buy games and software and download it straight away instead of waiting for a hard copy to make its way through the mail, and Amazon's pricing policy can be a godsend if you absolutely cannot wait for a sale through another service. Unfortunately, "stock" appears to be an issue for Amazon, as while the option exists, Amazon's Sim City 4 download is "currently unavailable". All information is based on the author's experiences, observations and opinions. 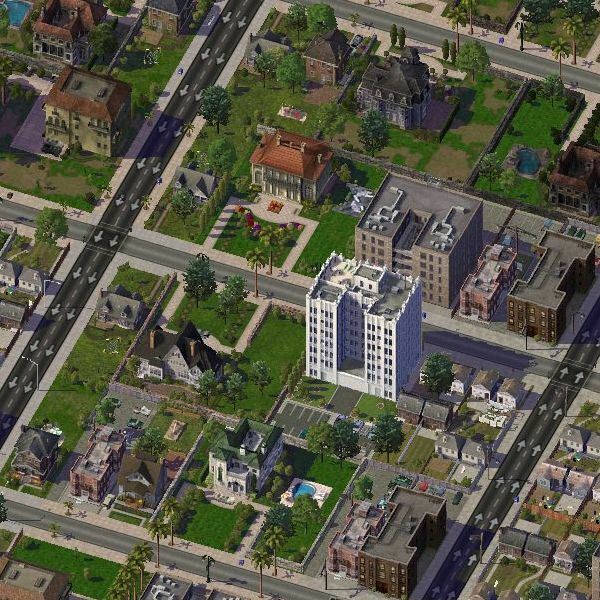 All images are from SimCity 4 Deluxe.